George Thompson Traditional Chief of Hickory Ground (Oce Vpofv –o chee uh Bo fuh) over 40 years and recently appointed supreme court justice for the Muskogee Creek Nation will share the traditional view on things. Suzanna Shown Harjo, Muskogee creek and Cheyenne. poet ,writer and native activist she is the president of Morning Star Institute has gotten back over a million acres for tribes wrote many sacred protection laws, has protected numerous sacred places, is on the frontlines over the mascot issue and many other native rights issues including saving hickory ground and burial grounds of the Muskogee people. 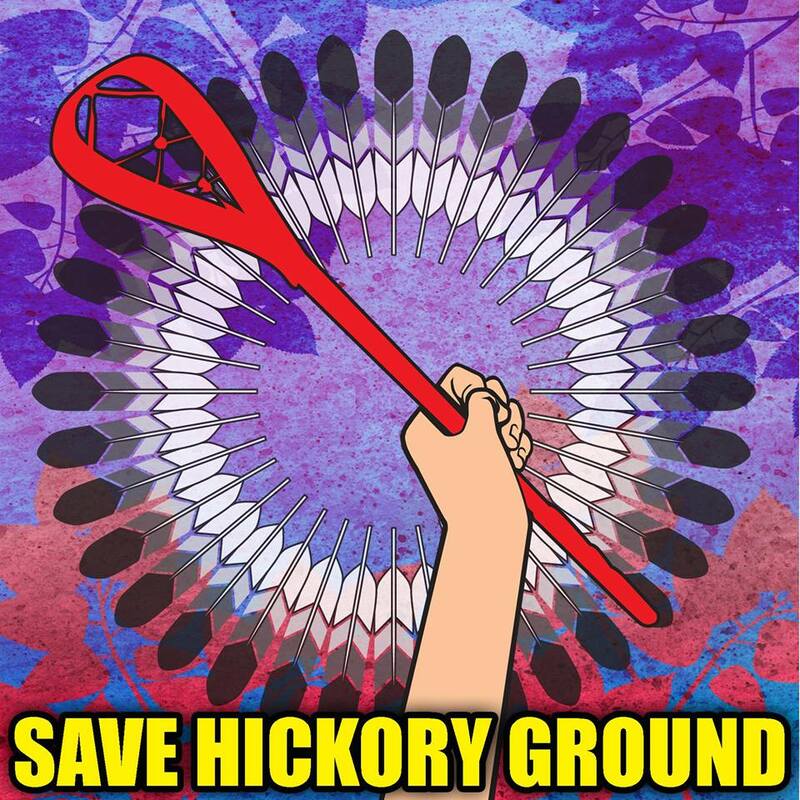 Wayland Gray, Council member at Hickory Ground and Native Activist. Robert Trepp,Muskogee creek and a Muskogee historian. This entry was posted in Make No Bones Shows and tagged Brendan Ludwick, Connecting with Spirit, George Thompson Traditional Chief of Hickory Ground, Hickory Ground (Oce Vpofv – o chee uh Bo fuh), Honoring, Indigenous, KAOS 89.3 FM, Kickapoo, Make No Bones About It, Muskogee, Muskogee creek and Cheyenne, Protect Sacred Sites, Raven Redbone, Robert Trepp, Suzanna Shown Harjo, Wayland Gray. Bookmark the permalink.